The Customize Windows > Computer and Internet > Cloud Computing > What is Predictive Analytics? Predictive Analytics is part of Data Mining. Predictive analysis is used in all posiible fields of applied sciences like for client-risk assessment in financial services which deals with credit history, loan requests, customer data, and so on. What is Predictive Analytics? Predictive analysis encompasses a variety of data-based knowledge to make predictive assumptions about the future events. Predictive analytics is a part of data mining and is a field of statistical analysis. The major matters of predictive analysis is based on capturing relationships between variables from past occurrences, and exploiting these relationships to predict future . However, the accuracy and usefulness of the results depend largely on the level of data analysis and the quality of the assumptions. Predictive analysis deals exclusively with Necessity, not Chance. When we talk about predictive analysis we usually want to talk about predictive models, data of scores based on predictive models and forecasts. However, the use of the term is being generalized to relate it to analytical disciplines and its use for segmentation between business users and decision makers is widespread. The underlying purposes and statistical techniques in both cases vary. 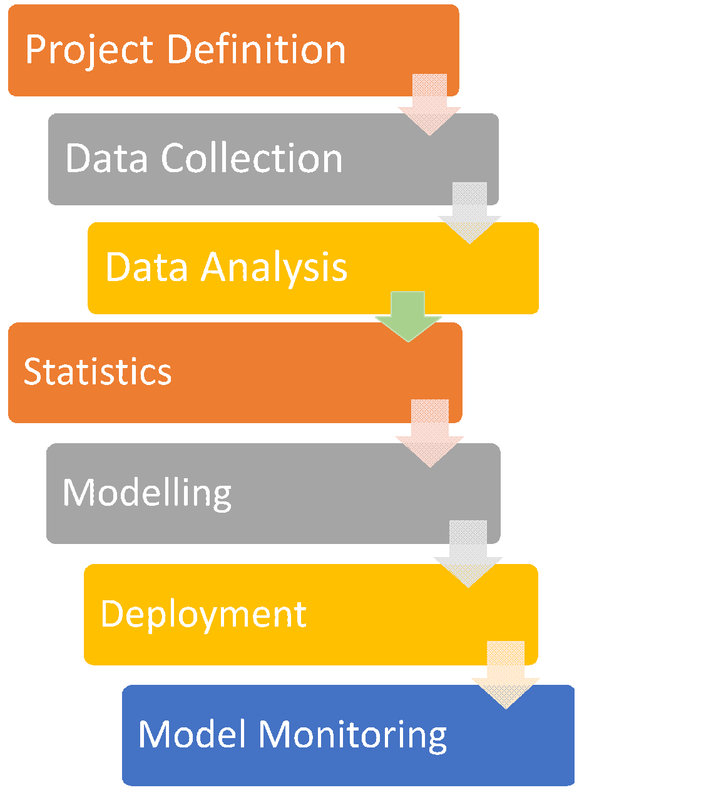 Predictive models are models of the relationship between the specific performance of a subject in a sample and one or more attributes or characteristics of the same subject. Descriptive models quantify the relationships between data in a way that is often used to classify clients or contacts into groups. Unlike predictive models that focus on predicting the behavior of a particular client (how it happens with credit risk), descriptive models identify very different relationships between customers and products. The decision models are based on the Jay Forrester systems dynamics technique and describe the relationship between all the elements of a decision – that is, the known data including the results of the predictive models – the decision and the forecast of the results of a decision; in order to predict the results of a decision involving a large number of variables. This Article Has Been Shared 3494 Times! Articles Related to What is Predictive Analytics? Cite this article as: Abhishek Ghosh, "What is Predictive Analytics?," in The Customize Windows, February 17, 2018, April 23, 2019, https://thecustomizewindows.com/2018/02/what-is-predictive-analytics/.